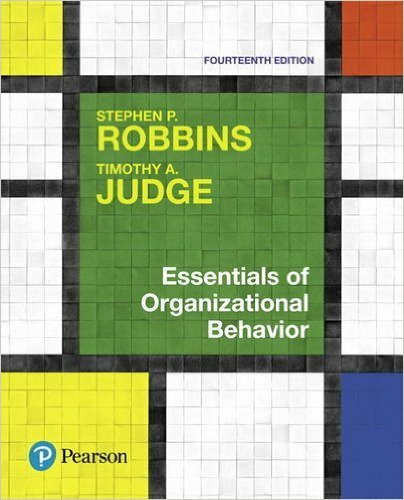 A brief overview of the field of organizational behavior. Used at hundreds of colleges, often supplemented with readings, exercise, experiential, or case books. This text is available in 13 languages.